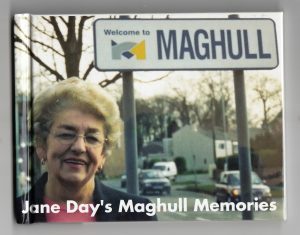 I am sorry to have to report that former Maghull Town Councillor and indeed Town Mayor Jane Day has died. An amusing incident Jane got me involved with was to do with her fire alarm at her house on Liverpool Road South (she later moved to Mayhall Court on Westway before her move down south in 2017) which had gone off and Jane could not make it stop. She called me and I went to her house and unscrewed it from the hall ceiling. I was expecting to find a battery to remove but it was one where the battery was built in and not removable. We ended up in Jane’s back yard with me bashing hell out of the damn thing until it finally stopped. We were both doubled up laughing at the situation and how stubborn the alarm was. RIP Jane day, I will miss you and your at times wicked sense of humour. Having continuously been a Parish Councillor since September 1985, firstly on Maghull Town Council (until 2015) and then on Lydiate Parish Council (to date) plus having been a Sefton Borough Councillor with Parish Councils in my wards this is a subject close to my heart. As well as being a member of 2 Parish Councils I’ve had varying degrees of interaction with the other 8 parishes in Sefton Borough – Melling, Aintree Village, Sefton, Thornton, Ince Blundell, Formby (which I had a small hand in setting up), Hightown and Little Altcar. The interesting thing about this list of 10 Parish Councils within Sefton Borough is that they probably in their own way pretty much represent the wide range of Parish and Town Councils nationally in that Maghull is one of the largest in England, Lydiate, Formby and Aintree Village are medium sized with the other 6 being much smaller to differing degrees. When I talk about size I am particularly referring to the precept (amount of council tax) they charge and the services they are involved in delivering. 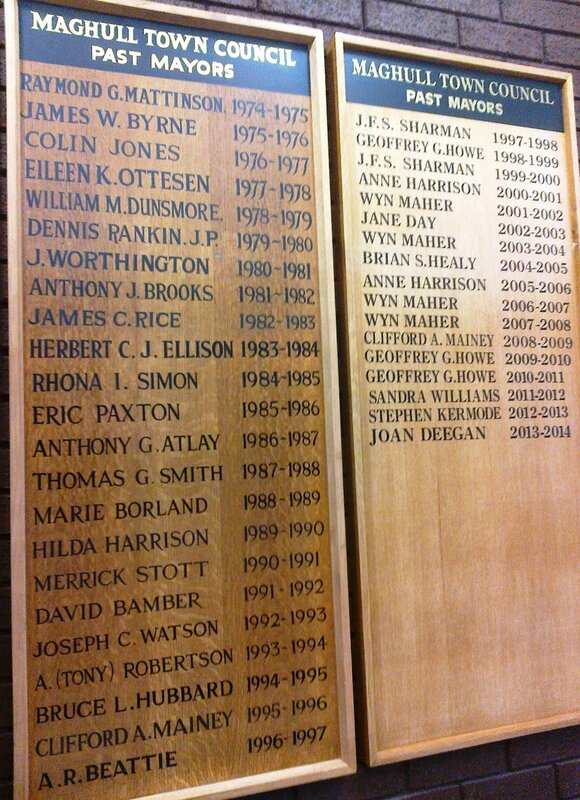 My view is that for parish councils (and I do take the trouble to seek out Parish Council noticeboards all over England) to continue to thrive they need to move with the times. Having been set up by Gladstone in 1894 I sometimes wonder whether some are still stuck in that era. Modern communities demand services being delivered to them and who better to deliver some of those services than your very local parish council, should you have one of course. Yes I know some parish councils are reluctant to take on powers and responsibilities but it is in my view the future. 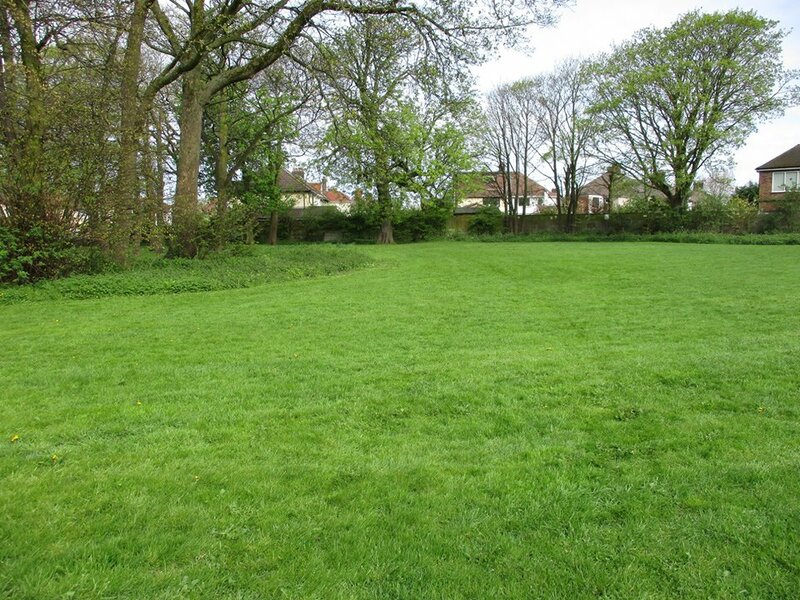 Parks, gardens, children’s play areas are an obvious thing they could/should be running in their communities but how about youth facilities, community halls/village halls, public toilets, street cleaning/litter picking etc. etc. Surely such essential community services are better managed and delivered at a very local level aren’t they? Of course there are parish councils across England delivering such services already and more. Too many parish councils are below the radar with the same usually well meaning people on them for generations. 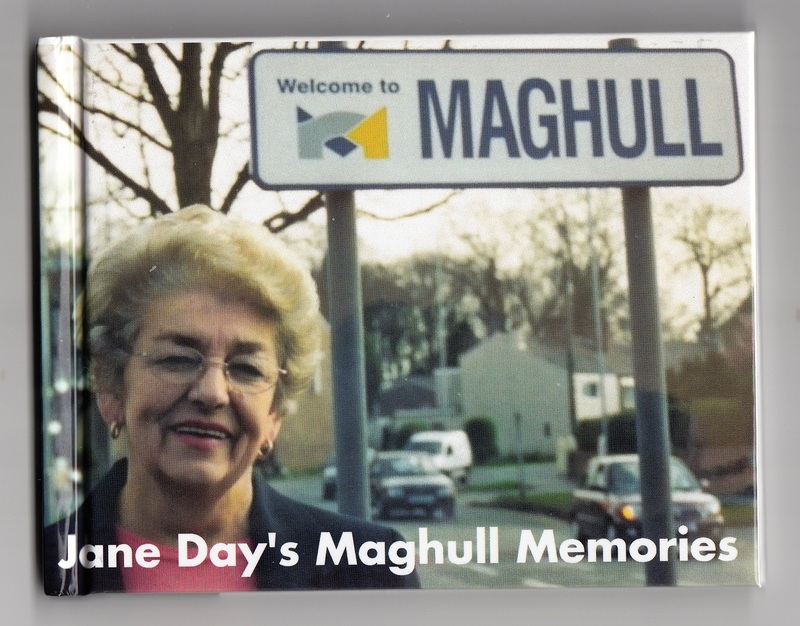 Goodness me I was on Maghull Town Council (a Town Council is exactly the same as a Parish Council other than it has a Mayor rather than a Chairperson) for 30 years and I faced many elections in that time period. But, and I kid you not, there will be some parish councillors who have never faced the electorate because they were co-opted onto their parish council and at each 4 yearly round of elections there will have been just enough nominations (or sadly in some case too few) for there to be no need of an election. This in my view is not healthy democracy. But don’t let my grumbling about parish councils mislead you, I love them in all their quirky and diverse ways. No two parish councils are alike because whilst they exist under the same legislation they have each grown or ventured in they own ways. Borough, District and County Councils (whomever controls them politically) are creatures that are 95% (at least) the same as each other because they deliver statutory services on behalf of government. Parish Councils don’t deliver statutory services unless of course something has been devolved to them by a big brother Council. They don’t get government grants either. They are truly free to do what they think their community wants and needs and to raise money from the Council tax payers to do that work. Many simply see their role as being the voice of their community and they seek no other role, others do all kinds of things to try to better their communities. I’m keen on devolution of powers to the lowest level of government commensurate with delivering quality cost effective services so I want to see parish councils saying we can do that in our community, whatever that may be that their particular community requires or thinks can be delivered better by their very local council. There are great opportunities out there for parish councils to grasp and in many communities that grasping is happening with dynamic parish councils leading the way but in others little is happening other than a monthly grumble meeting about troubles in their community and how the District, Borough or County Council is not solving these troubles. The best solutions are nearly always the ones delivered by the people closest to the challenge/problem and often that will be a parish council. Oh if only more parish councils had the confidence and ambition to really lead their communities they could then seriously call themselves the level of democracy closest and most in touch with their community. My thanks to Cllr. Bill Honeyman for making me aware of the LSE paper mentioned above. Maghull – Bob’s Field, Bobby’s Wood or Bobbies Wood? The photo above is of a piece of public land (maintained by Maghull Town Council but owned by Sefton Council) at the junction of Liverpool Road South and Northway (A59). 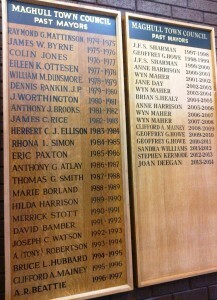 If you know of it you may refer to it by one of the names at the head of this posting, but which is right and why? I have always known of it as Bobby’s Wood but that’s just because someone told me it’s name many years ago. I never questioned it nor did I know it seeming had a very similar name (but with a different spelling) or indeed yet another name. I guess community given names like this grow over time and if there’s more than one version doing the rounds then unless a formal title is given to the land by say a council, which then puts up a plaque/sign to that effect, then the differing names will perpetuate. Anyway in one of my other lives, as a Maghull in Bloom volunteer, I wrote a posting for the Maghull in Bloom News Facebook Page (which was copied to the Official Maghull Community Page) recently regarding a volunteer/community activity taking place on this piece of land today Saturday 20th October. Rhona Simon – In the fifties, this area was known as Bob’s field, don’t know where Bobbie’s wood came from! I climbed my first tree there! Tony Robertson – I wondered that too. Someone mentioned a connection to me about the Police hence Bobbies. Rhona Simon – There was a horse called Bob that was kept in that field, hence the name. Someone else out there must remember him! So now we know it’s name is actually Bob’s Field or at a push Bob’s Wood, it has nothing to do with Policemen or women of a previous generation. Local Democracy – Who investigates the goings on in local government these days? Having been a councillor since 1985 I have watched the demise of local reporting on local government with increasing concern. The demise has followed the loss of many local newspapers but even where the local newspapers do exist there is rarely any serious investigative journalism going on these days. I can recall 3 former newspapers that served my community from the not so distant past – The Maghull & Aintree Star, The Maghull Times & The Maghull & Aintree Advertiser and of course we have also lost the regional Daily Post too. This loss of local newspapers is sadly replicated across most communities. 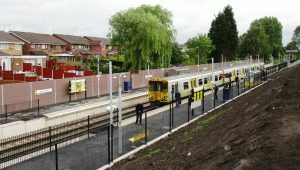 I recall the days when the Maghull reporter for the Maghull & Aintree Advertiser would sit through most meetings of Maghull Town Council listening to and reporting on the debates that went on. Every year or so the reporters would change as new trainees were taken on. Nowadays you would be hard pressed to see local reporters at any meeting of Sefton Borough Council (or Merseytravel, the Fire Authority, NHS decision making bodies etc. etc.) unless a big issue is already on the agenda and even then the reporting is usually of ‘x’ said this and ‘y’ said that nature. You might say the local media often just passes on opinions these days. My point is there is little in the way of getting behind the politicians/officials spin. A local paper on the warpath would once have been as worrying to a local council as the District Auditor if things were going wrong; now neither pay much attention to what a Council does so who is uncovering the goings on within local government and indeed within the other local decision making bodies that affect the lives of us all? Putting it bluntly no one the vast majority of the time. Yes we see local government stories in the local press but they are virtually always built upon press releases from councils or the politicians who run the councils, or they are about party political spats between opposing politicians. Is the issue that the remaining local media is not training young journalists to get to the heart of what is going on in local government? Is it that they can’t afford to pay the kind of wages required to bring on good investigative journalists? A good and experienced local government reporter would once have been expected to know as much or indeed more than the local political bigwigs they were reporting on so that they could take on the spin and expose the facts. The problem is of course a national one, of that I have little doubt. I wonder how many uncomfortable moments that councils and publicly accountable local bodies across the land should have had (and would have had in the days when the local media was a force to contend with) are not being picked up at all these days, unless the matter is so bad that it reaches the national press/media such as the Rotten Boroughs page of Private Eye? This challenge is, I think, what the BBC scheme is trying to address but will it have any effect? Are a new generation of independently minded investigative journalists going to be created via it? Is the present day poor reporting by the BBC a reflection of too few good investigative journalists coming through the system and is that why the BBC has launched the scheme? As the majority of journalists will have started at the bottom of the journalistic ladder reporting on the goings on of the local parish councils will we once again see bored young reporters sat listening to the debates of Little Twittering Parish Council awaiting a juicy story? In a functioning healthy democracy well informed investigative journalists are a big part of keeping the powerful on their toes and I fear the demise of them at a local level is doing us all a disservice. 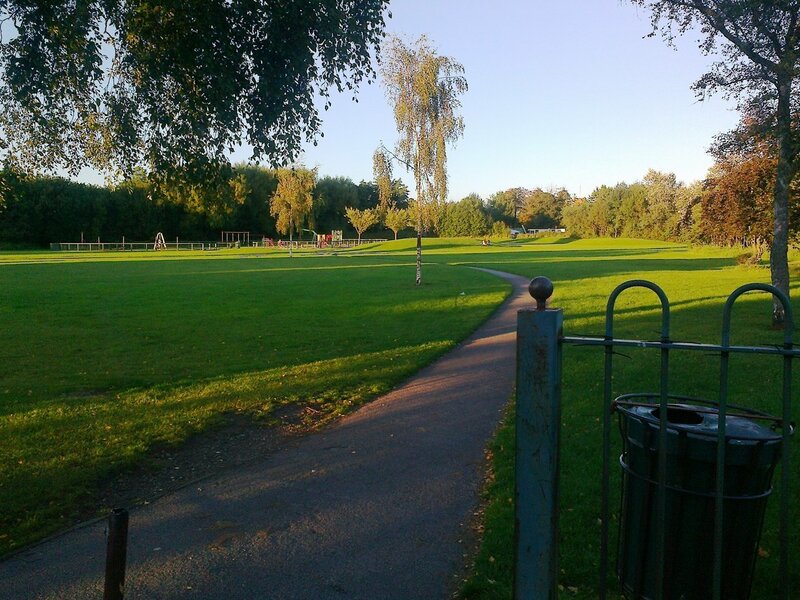 Maghull – 2 parks come BACK under Town Council control, but how will they generate income and why all this talk about developing/building on them? 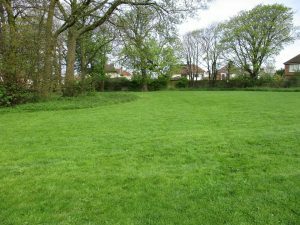 Firstly, the parks concerned Old Hall Park and Bobbies Wood had originally been taken from Sefton Council by the Town Council quite a number of years ago but then the Labour-run Town Council decided to give them back to the Labour-run Borough Council. Now they have reversed that decision and once again taken them back under control of the Town Council. Of course this begs the question why give them back only to take them back again? 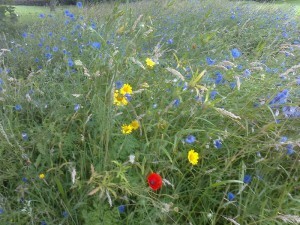 Wild flowers in Bobby’s Wood a few years ago (junction of A59 and L’pool Rd Sth) in Maghull. Secondly, the article informed Maghull residents that ‘these sites will be development-free’. What on earth does that mean? No one other than the Labour Party has talked about local parks being developed and as both Sefton Council and Maghull Town Council are Labour run are we being told that parks run by Labour Sefton will be/may be developed but parks run by Labour Maghull TC will not be? In other words is one municipal arm of Labour pro-building on parks and one anti building on parks? Thirdly, what does the phrase ‘will generate much needed revenue for the council between 2018-21’ mean? Are we talking revenue for Sefton Council or revenue for Maghull Town Council? And how will these parks generate revenue anyway? Now don’t get me wrong, I’m quite happy that the parks are back under the Town Council’s control, after all when I was a Maghull resident and councillor I arranged for them to be transferred to the Town Council the first time. But all this Labour talk about parks being vulnerable to development in Sefton Borough really is a worry. Of course Labour-run Knowsley Council has already gone down the route of allocating parks for building land so is that what Labour-run Sefton are also considering? This needs flushing out as does how the parks that are safe from building on (the ones run by Parish Councils?) going to be used to ‘generate much needed income’. Far more questions than answers but Labour must surely have the answers?